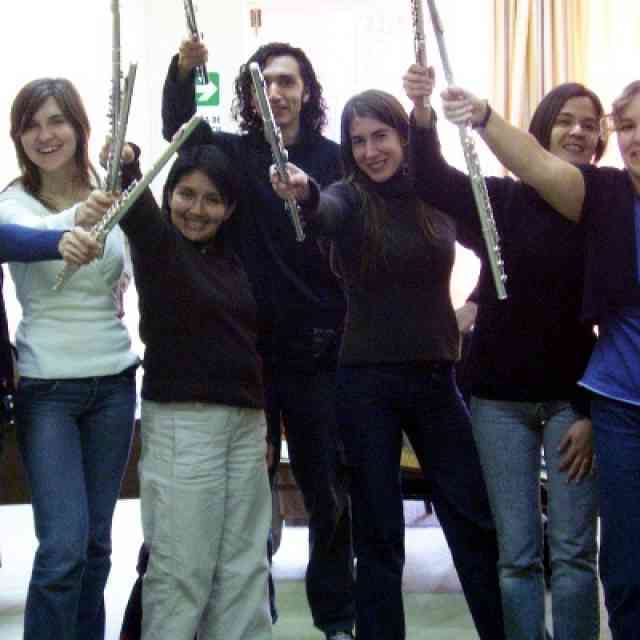 28 Cello Teachers in Argentina! The first Suzuki cello teacher training course in Argentina was held in Buenos Aires from October 10-16 in beautiful spring weather. Twenty-seven cellists were enrolled: 25 in Book 1 and two in Book 9. 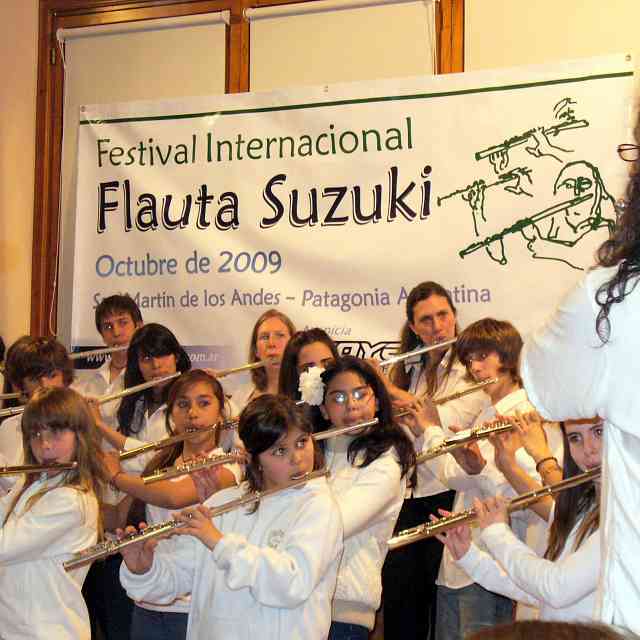 Patricia Pasmanter, cellist and president of the Suzuki Association of Buenos Aires, and her staff ably provided for the needs of those enrolled. Four cellists had taken cello teacher training in other countries but they came to audit Book 1 again. This seems to be a pattern in cello study in South America. Patricia and Andrea Espinzo, currently in the Book 9-10 class, have studied Book 1 nine times! Ana Carolina Garbaro, who is ready for Book 3 teacher training, did a heroic job of translating through 37 hours of cello classes along with several others in the class. The class included conservatory teachers, professional players and those working in the schools. The two children’s classes each day included students age 4 through high school, concentrating on those in Book 1. Each child had two lessons. Each teacher had two written exams and two playing exams, including playing all of Book 1 from memory and demonstrating teaching points, which is the custom in Latin American Teacher Training. Many thanks to all whose assistance gave cello teacher training in Argentina an extraordinary start. Previously printed in American Suzuki Journal 34.2. Reprinted with permission. 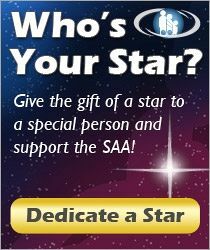 Copyright © 2006 Suzuki Association of the Americas, Inc.